This Blowout Sale Price is on In Stock Shoes Only! There is a very limited supply - get yours while they last! Only size Y12 left. These are first quality - we just bought too many! Exclusive hybrid traction sole that is grippy and flexible, tough and supportive. Multi-textured surfaces for surer, more stable lifts. 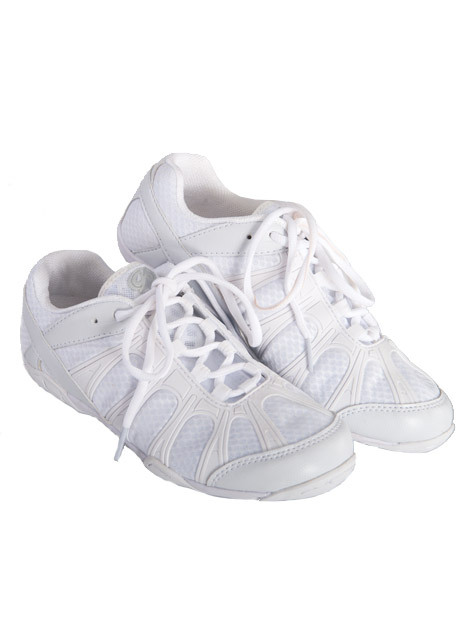 Sleek SlenderFit profile for foot comfort inside and easy stunt holds outside. 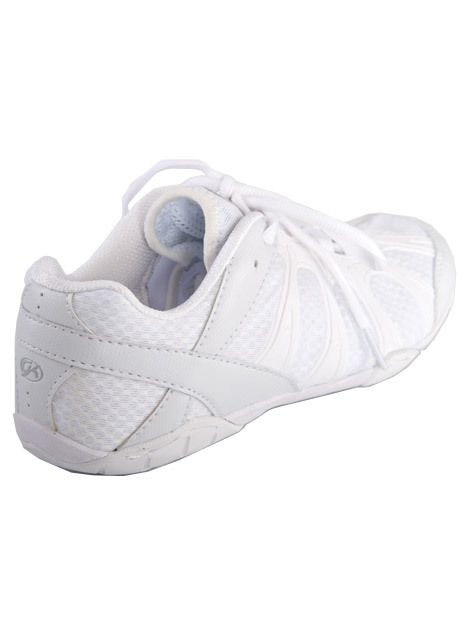 Special toe grip area for flawless tumbling. Advanced lacing system for enhanced security. Lightweight, breathable fabric for enhanced air flow and comfort.